Through the generous donations of many benefactors, St. Francis of Assisi School has established the Renee Buettner Memorial Scholarship Fund. This scholarship is awarded annually to an SFA student and parishioner who exemplifies the spirit of Renee Buettner. Preference is given to students who have demonstrated the need for academic support in honor of the countless hours Renee spent working with students who struggled in the classroom. Financial need of the family is also a consideration. Donations to the scholarship fund can be made using the form below. Maurine "Renee" Buettner was born on March 4, 1948 and died on January 15, 2019. In between, she carved out a legacy in Northeast Baltimore that will be long remembered. 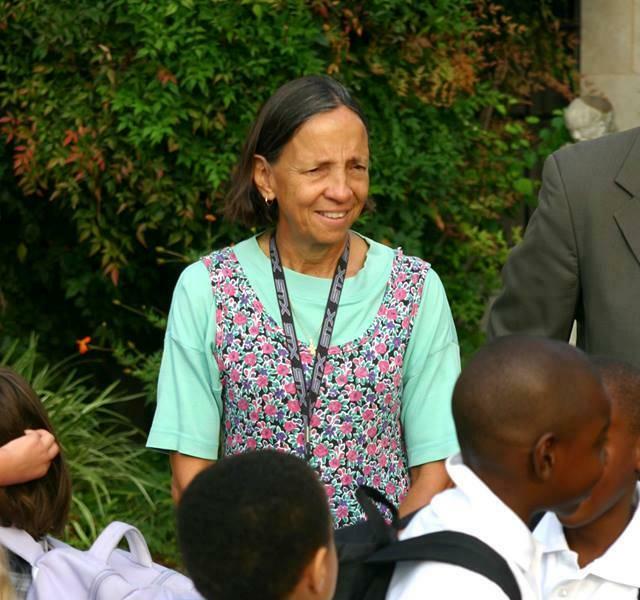 She and her loving husband Jerry were pillars of the community at St. Francis of Assisi Church and School for many years. In addition to sending their four daughters to the school, Renee also worked extensively with youth ministry, spiritual life, and youth athletics. Among her many notable accomplishments was to found the Mayfield Christian Preschool, which started as a cooperative neighborhood effort sponsored by St. Francis and St. Matthew's, and which ultimately was absorbed into the main operations of St. Francis of Assisi School. In the years since its founding, SFA Preschool has become a leader in the region for excellence in Early Childhood Education, and has been recognized by the state at Level 5, the highest available rating, in the Maryland EXCELS program. This is the gold standard for child care excellence in the state, and today's program is proud to carry on Miss Renee's legacy.